These days, dining outside has become almost an inseparable part of our lives, Whether you are a foodie or if you just dine out for survival, the money spent on dining out, when summed up, actually takes up a considerable percentage of our income! Thus, it's only natural that we'll be interested in every little chances to save on the bill, right:? For example, I know some friends who own almost all sorts of credit cards to benefit from the various F&B deals or even collect pre-paid vouchers for special dining & entertainment deals. Now, what if I tell you that there's a much simpler way to save money on not only your food, but also some entertainment expenses? Hear, hear, I'm going to share with you about this new awesome app! 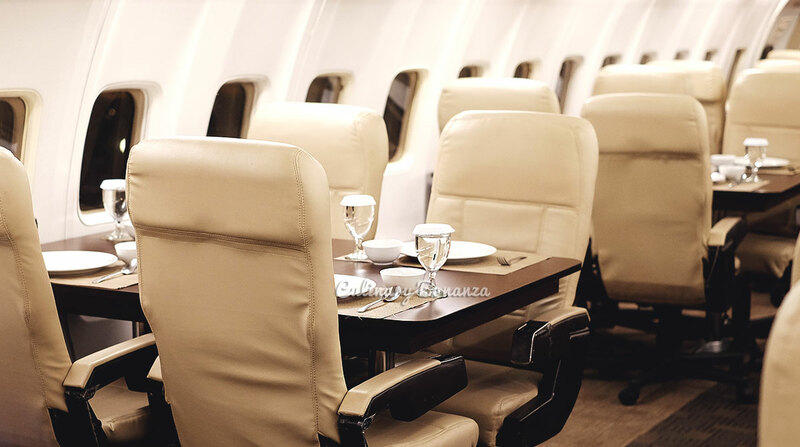 Dining in a plane and save up to 30% of our bill? That's awesome! 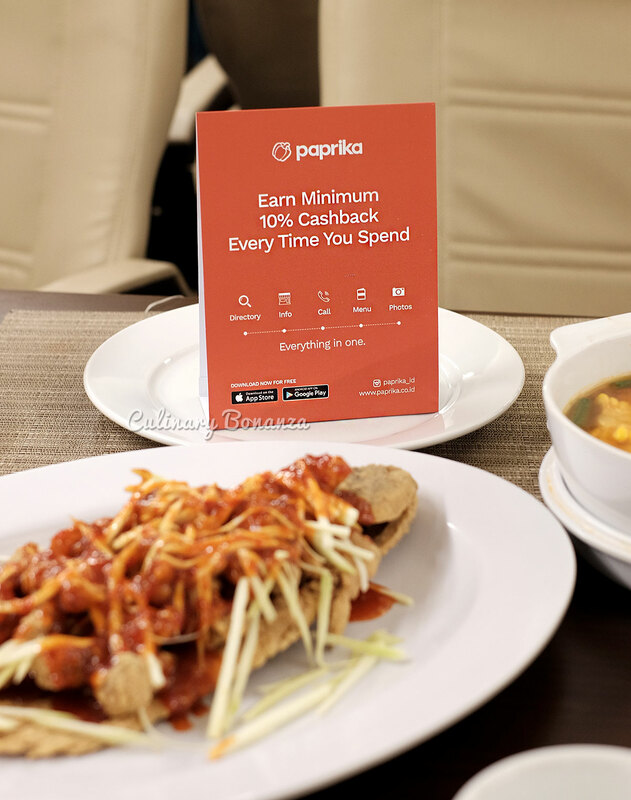 Paprika Cashback App is, like its name, an app that allows us to collect and redeem a certain percentage of the bill (in the form of Paprika Points) that we spent on dining out, drinks, salon, gym and even other entertainment and lifestyle services that has partnered with Paprika. 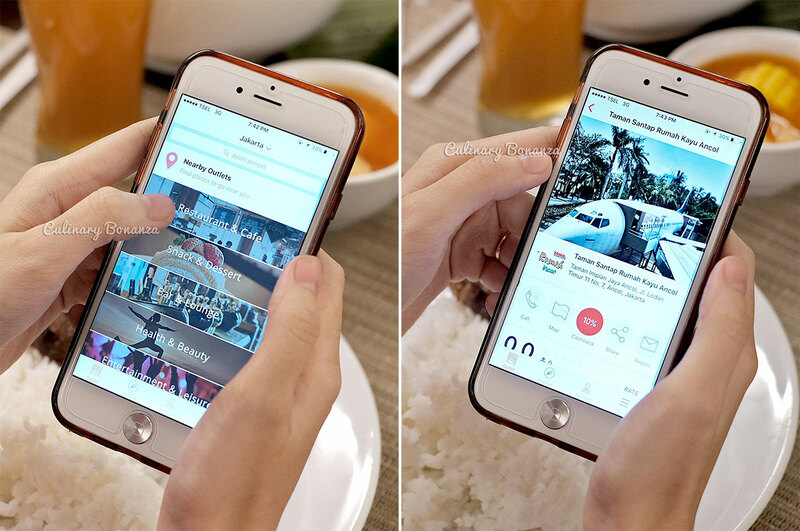 The app started out from Medan, capital city of North Sumatra province and after the successful launch there, this month, it has expanded its reach to Jakarta. Now, whoever says apps made by Indonesian technopreneurs can't be awesome? 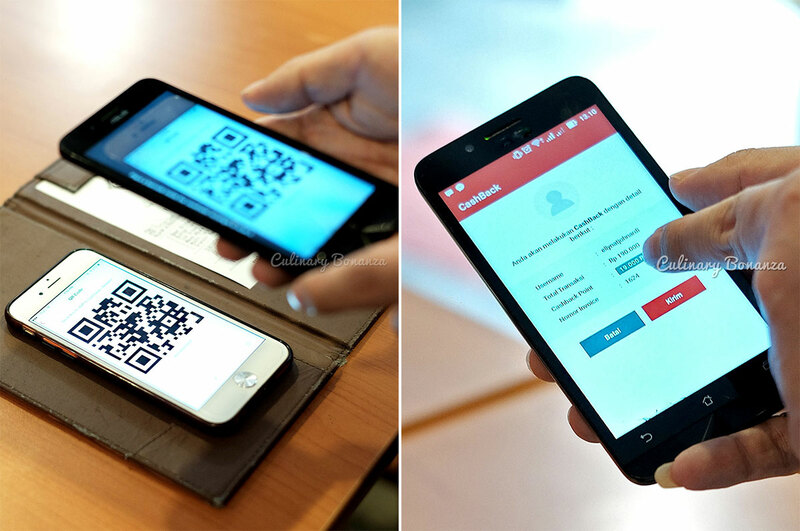 So first things first, simply download the app to your smartphone, the app is available for FREE on both Android and iOS platforms. Click to download from Google Play Store or App Store. Done? Awesome, next, launch the app and you can start navigating around the idiot-proof app. 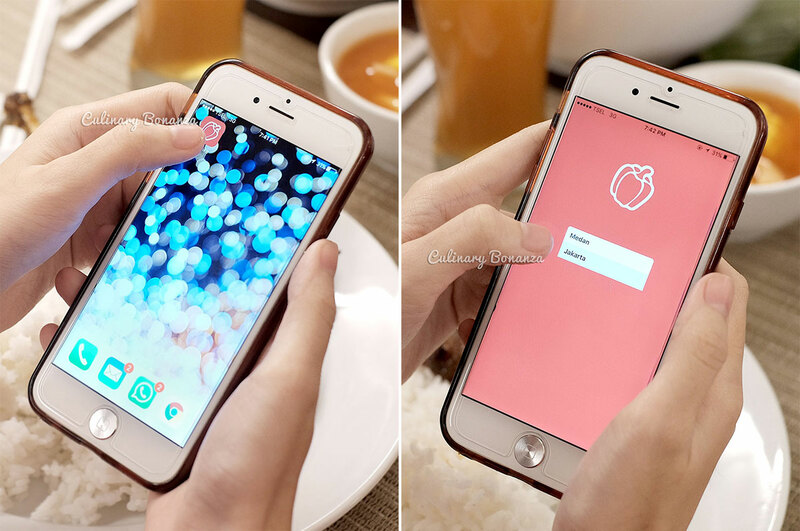 Really it's very simple to use, but just in case, let me show you a little bit of the app ya..
4. Check how much cashback that you can claim at that particular venue. Some even offer up to 30% Cashback! 6. This will appear when they point collection has been successful! In the beginning of this post, I showed you a picture of a table inside an airplane cabin. The plane is actually the interior of a restaurant, Taman Santap Rumah Kayu in Ancol, North Jakarta. And the food offered is unlike the normal food served on board of any normal airplane. 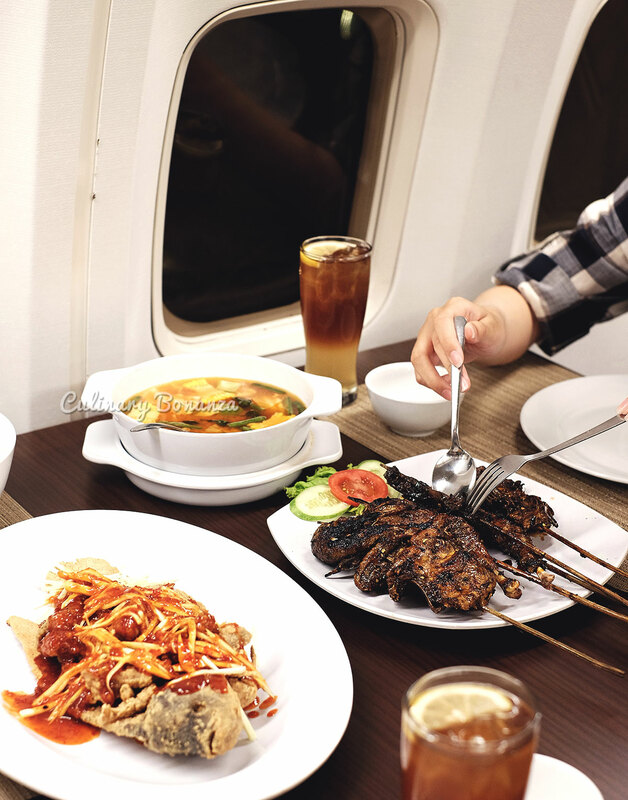 I must admit that dining inside this refurbished (but old) Boeing 737 with an array of traditional Indonesian & Chinese food is quite a unique experience that's pretty curious to be missed. 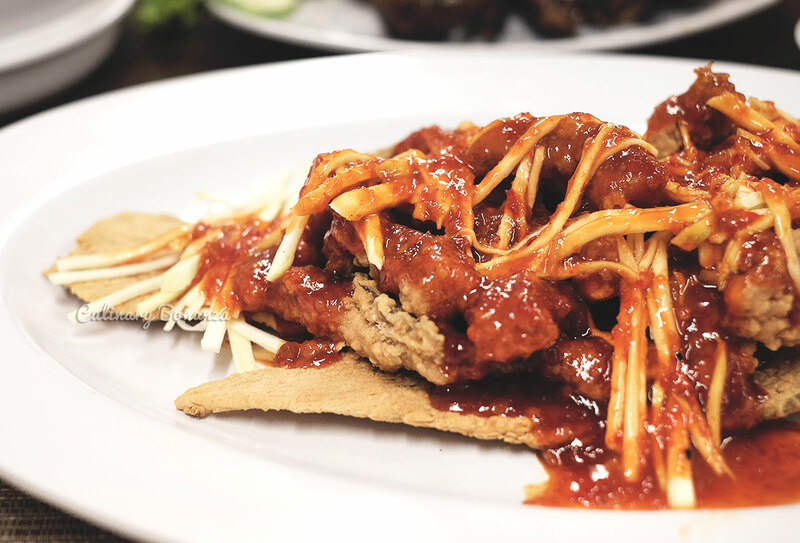 The menu at Taman Santap Rumah Kayu is actually Indonesian and Chinese food, with a few special Bangkanese dishes, a nod to the owners' roots from Bangka. 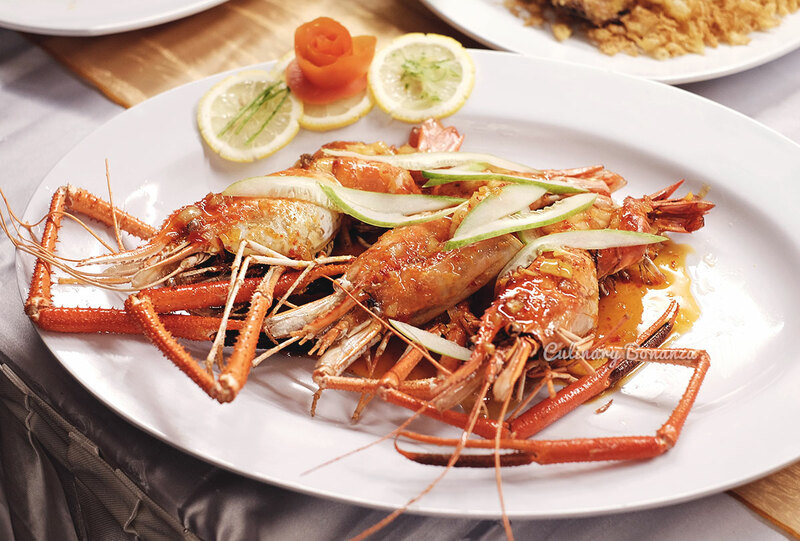 Price wise, it's very affordable in my opinion and the taste are just like Indonesians like: bold and strong flavours. 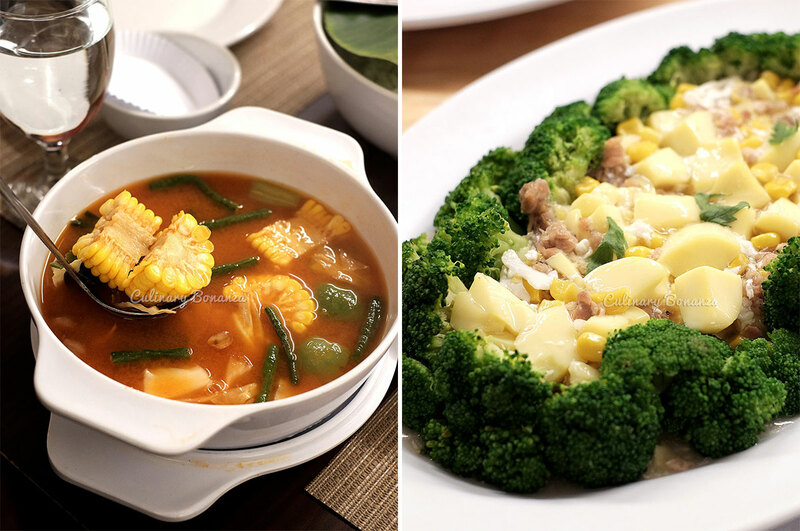 It's a family restaurant, so the dishes are meant to be shared. 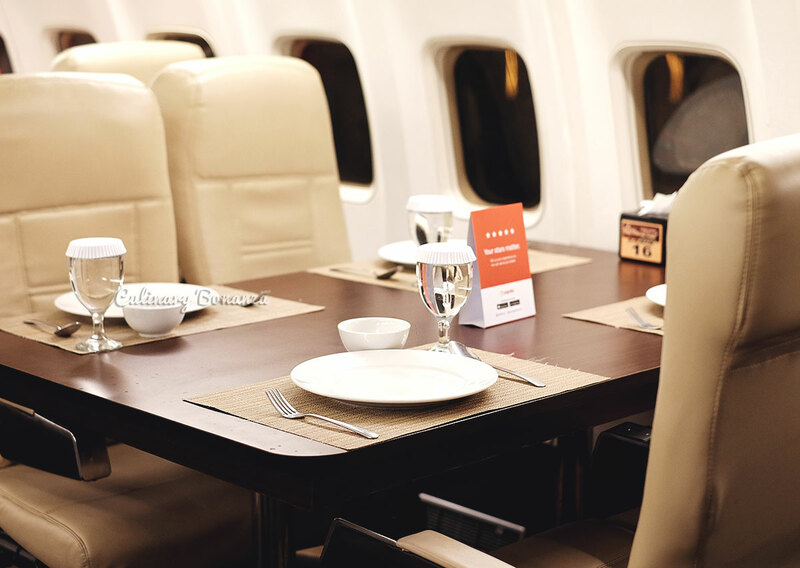 In order to get a table inside the cabin, prior reservation is recommended. Walk-in customers will risk being put at the tables on the ground, which is not as interesting as sitting inside the cabin. 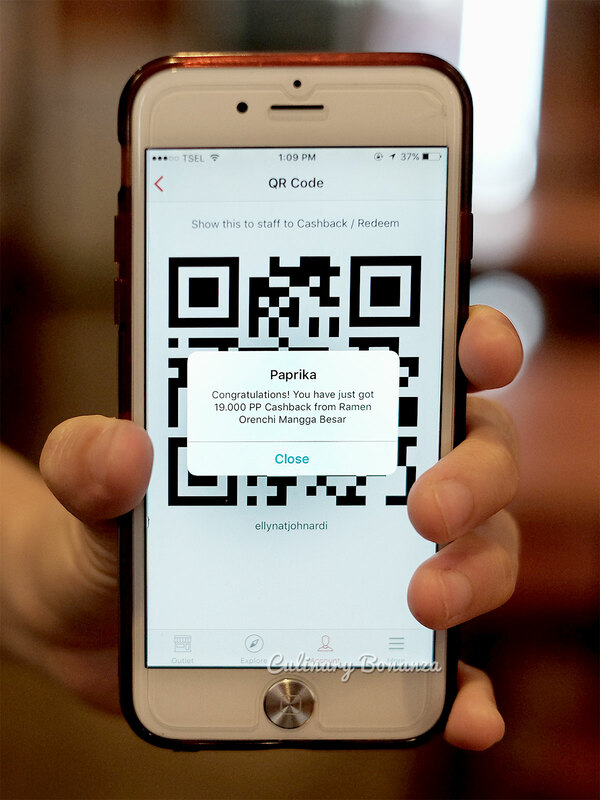 Even better still Taman Santap Rumah Kayu is also one of the newly minted partners of Paprika App, so you will be able to collect and redeem Paprika Points when dining here. 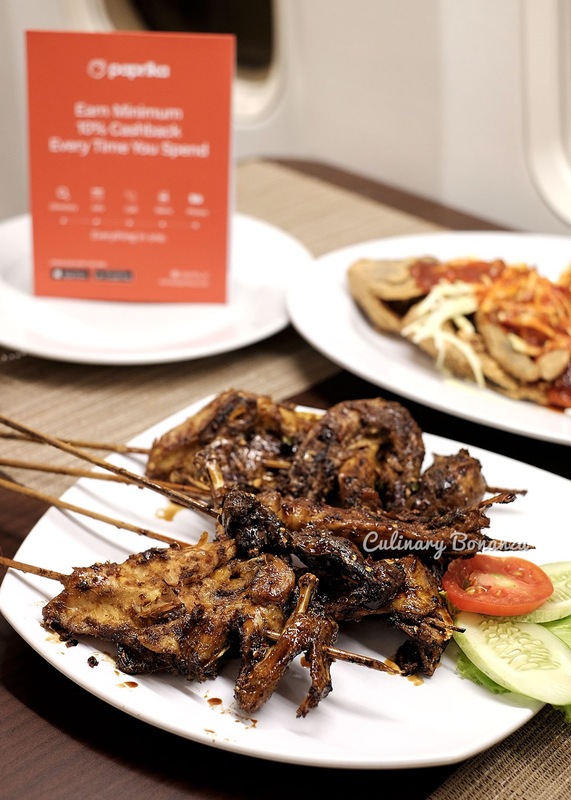 So, what are you waiting for, start collecting your Paprika points today and redeem it!